Parts procurement usually is a frustrating and time consuming work, as we usually need to order from several or tens various supplier to complete a BOM parts procurement. 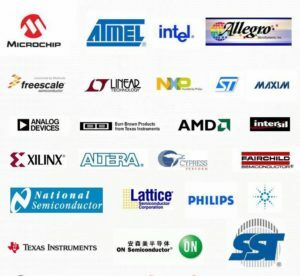 We could support you with relative easier way is because that we have established and maintained long term relationships with reliable distributors and PCB component suppliers. Our long term relationships assure we get reliable quality and relative competitive price. 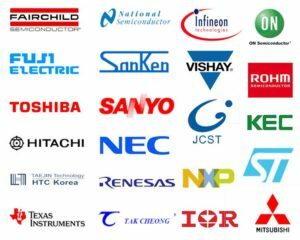 At the same time, we have purchase engineers that with extensive knowledge of PCB layout and parts details will check the PCB design and BOM details to help you find some mismatch and also suggest the best choice of the parts.